It’s back! 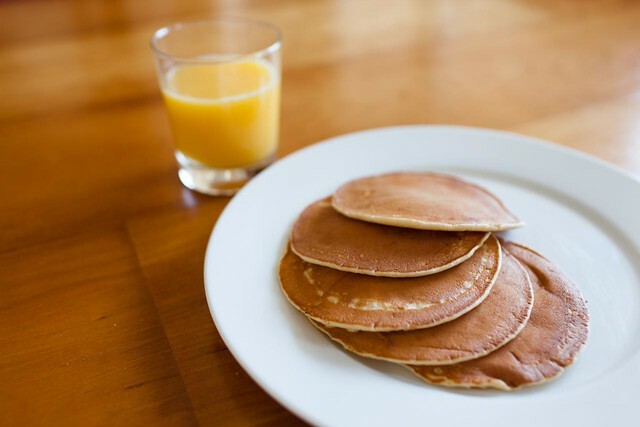 PANCAKE BREAKFAST – SUNDAY, FEBRUARY 3RD – All parishioners are invited to the hall after the two morning Masses to enjoy a hearty breakfast prepared by the Knights of Columbus. They will serve fluffy buttery pancakes, with smoking hot breakfast sausages and rich scrambled eggs. There will be coffee and orange juice available. Come join the Parish’s favorite breakfast, and help the Knights with their fundraising efforts.